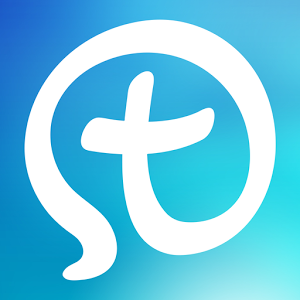 myParish App is a powerful tool for evangelization, faith formation, and communication. How do I download the app and sign-up? 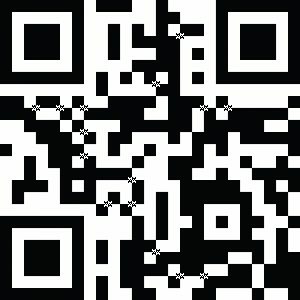 Simply CLICK HERE or the logo above. Text App to 88202 or search for “myParish App” in your App Store. Once the App is downloaded on your phone or tablet you will be prompted to create a username and password. Be sure to select that you belong to Holy Family Parish in East Tawas.